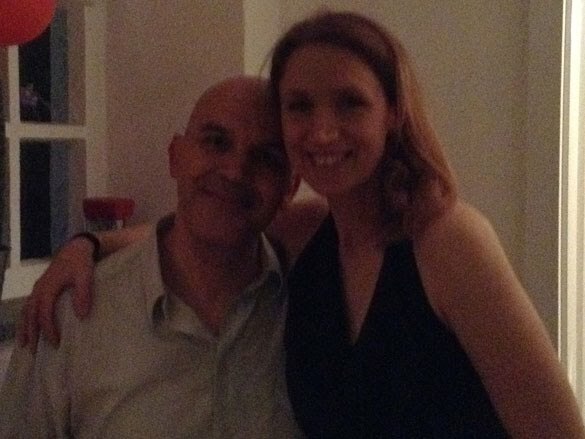 Zadnja milonga je bila v soboto, 2. 5. 2015. Za izbor glasbe je skrbela resident musicalizador iz Villa Malcolm iz Buenos Airesa, Naoko. Kot prvijo Italijani: La classe non è acqua. Prevod bi bil lahko: 'vino ni voda'. V našem smislu bi pomenilo: da je Naoko redke in visoke kvalitete in je ni primerjati kar s komerkoli. Tokrat je kljub aprilskem (!) vremenu in prvomajskih praznikih prišlo lepo število ljudi. Imeli smo se prav lepo. Naoko pa je tako dobro izbirala glasbo, da je čas minil, kot bi mignil. Ne vem, kako se izide, ampak tokrat je bilo moških celo nekaj več, kot žensk (sicer je po navadi kar v redu razmerje). Naslednji posnetki so tokrat posvečeni objemom. Zanimivo je, kako se objamemo (ne samo ženske moškega, tudi obratno - zelo!). Nekateri objemi s še posebej prijetni. Če je pa za mešalno mizo tak kaliber, kot je Naoko, pa je objem še prijetnejši. Komaj čakam naslednje milonge. In, da bom lahko več plesal (organizacija in skrb a milongo vzame čas...). Moja malenkost in moja 'desna roka'. Hvala ti, Tina! 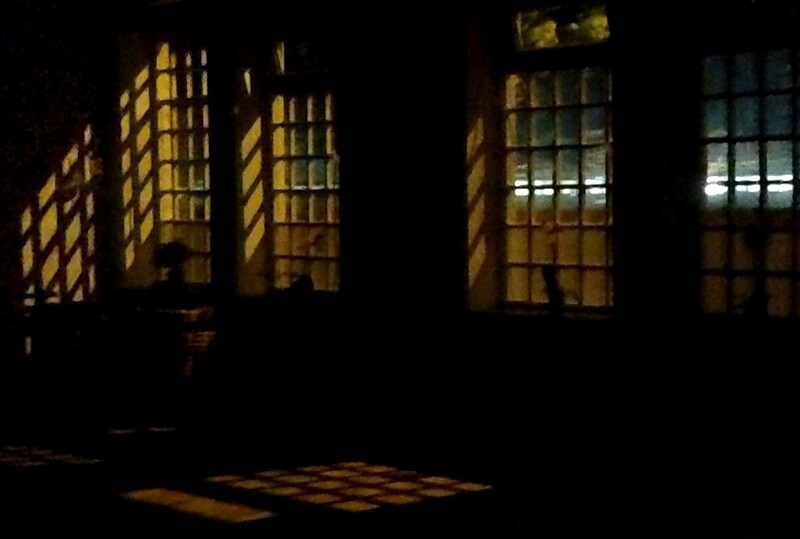 Tina: You were the resident musicalizador (every Friday) in Villa Malcolm, at the milonga TangoCool, Buenos Aires. Tell us about it. How did you get started there? 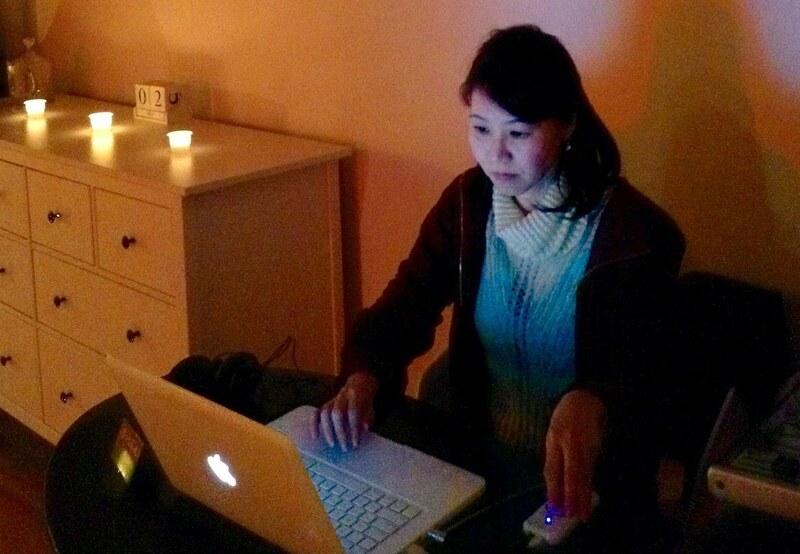 Naoko: Sounds odd but I somehow became DJ naturally with lots of luck and support by adventurous friend. It all started with curiosity by asking questions to DJs for name of the song and Orchestra. Then it became request, suggestions to Gabriel Glagovsky, a good friend of mine who is DJ, maestro and also organizer of Milonga, Tangocool. Soon after I started to mock-up tanda(s) which include songs I like to dance to. Then soon, I started to build long playlist just for fun. One day, he needed four-hour-playlist so I volunteered to help him out. It was so much fun for me and I loved the process. He tested the list and got very good feedback. He started to give me a credit to people who commented for music. 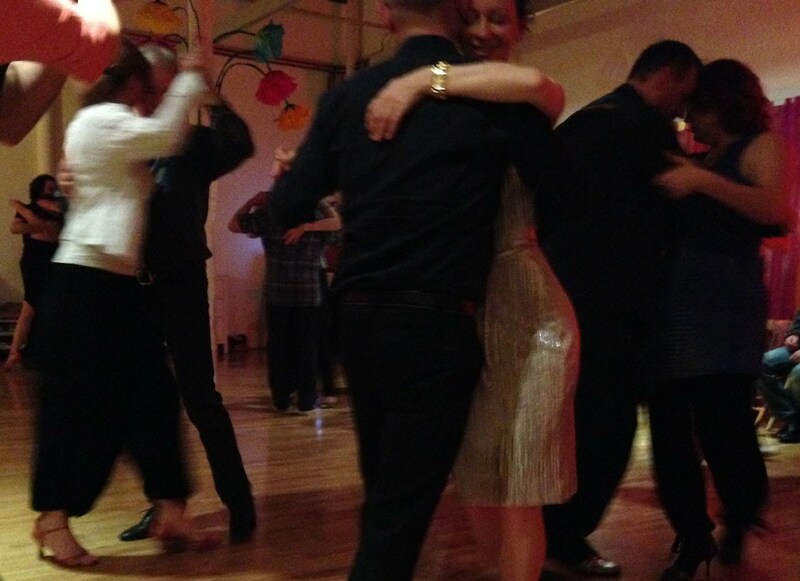 Tangocool always had been my favorite place to dance, so I only wanted "it" to have the best music possible. With his encouragement, I started be a 'back-stage DJ' playing music behind the scene weekly. With constant positive feedback, I went public as a Resident DJ of Tangocool 6 months later. Tina: How has Buenos Aires changed you? Tina: You have lived in the USA as well. 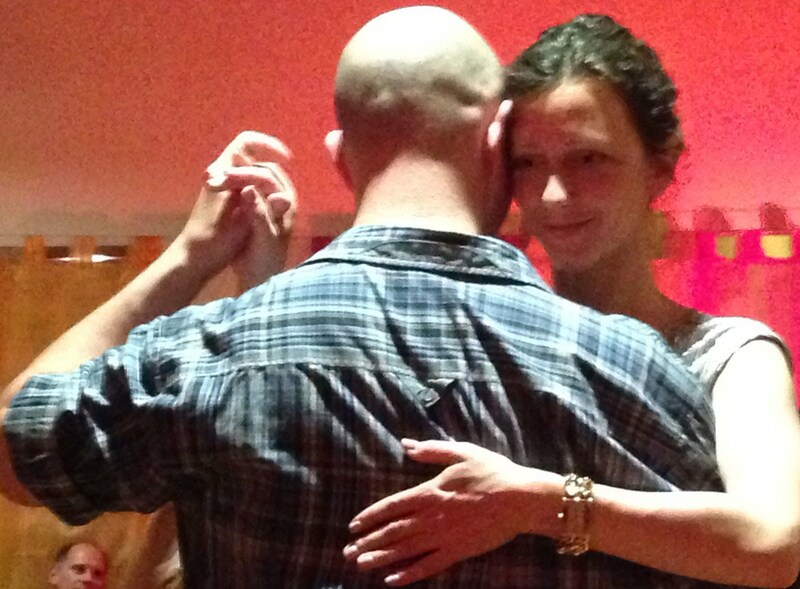 How would you compare living in Japan, USA, Argentina and Europe from the tango view point? 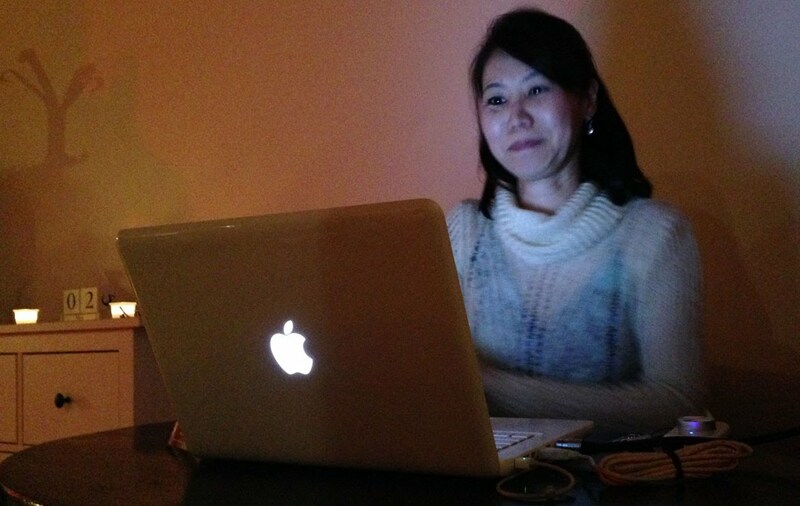 Naoko: It's a long story….. it's difficult to generalize. For example Italy and Germany are so different but they are both in Europe. I would say each area, each country and each city has something unique. 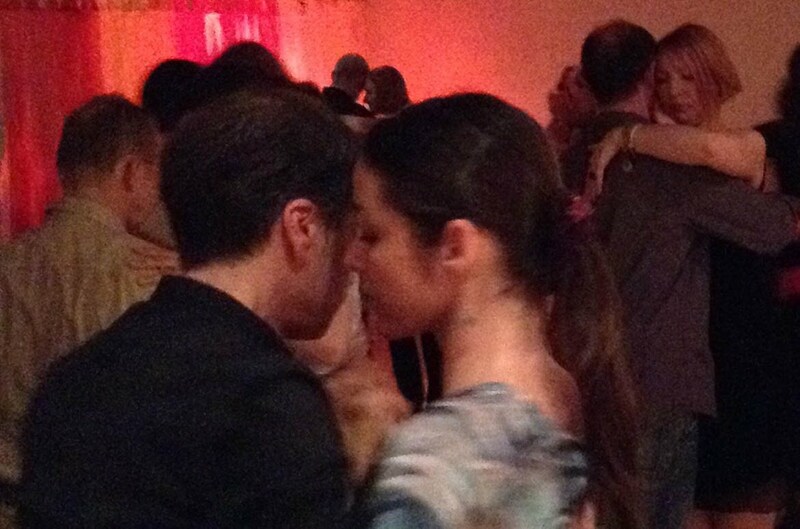 Tango reflects something cultural (warm, friendly, open, cozy, polite, intense, slow, traditional, fun, crazy, noisy, behavior of men and women) at least 50% of the place (continent, country, city) and the rest of 50% is depends on who is putting more effort in. (ex. 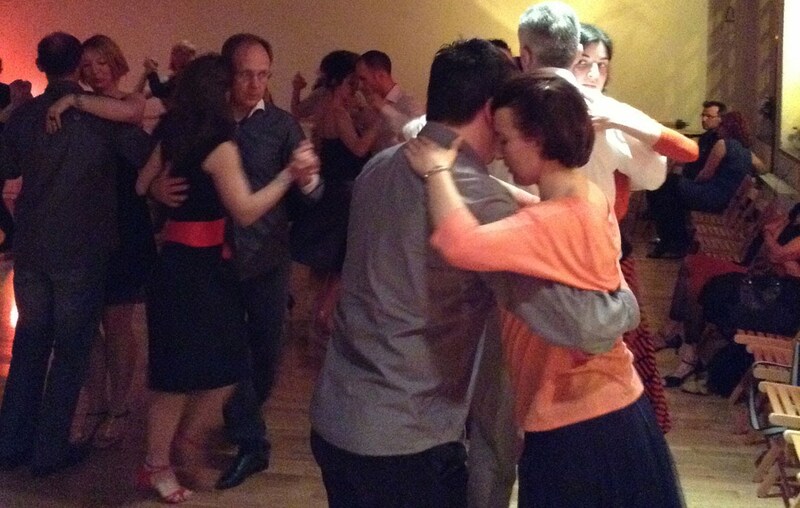 Milonga organized by Argentineans are a lot more similar feel to one in Argentina even though it's in Europe. I love visiting new place to discover how people are. Tina: Now you are living in Europe. How can you replace the difference? Naoko: Adapt and Adjust Take only positive side of difference as much as possible and enjoy. Tina: Tango orchestra question: which is your favorite orchestra and why? Naoko: It changes and it differs for listening, dancing, DJing, getting inspired… But I like D'Arienzo, Troilo, Laurenz, Canaro, De Caro….. uy…… I like all…. There is no particular reason but because I've NEVER get tired of listening! Tina: Talk to us about Osvaldo Pugliese. Naoko: Something so deeply emotional. I almost don't want to talk about it --- I just want to feel. 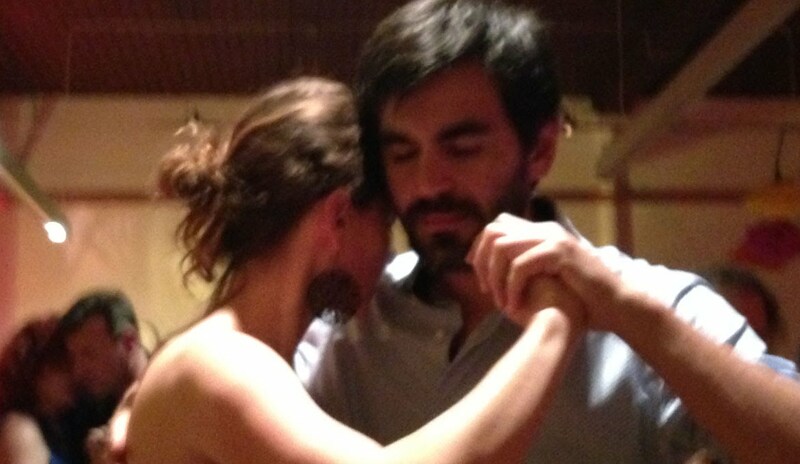 Tina: How do you mentally construct the milonga? 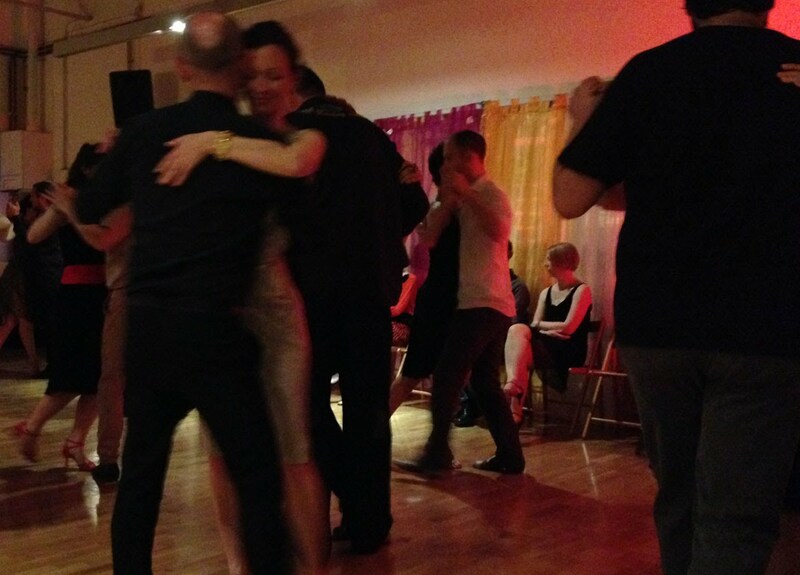 Naoko: First breath and feel the air of the milonga (place, people….) then focus… Once it starts, I let it fly. Naoko: When I can completely connected with dancers through music. Tina: Let's go back to Buenos Aires. Given your experience there, what is your message to the dancers here when you play, if any? Naoko: In generally, porteños have much more knowledge and preference to the music, therefore they don't just dance any music with anyone, they listen first part of the tanda to decide with whom they want to dance with. I try to clearly state the mood each tanda so that dancers can learn differences and experience the depth. Tina: What is one detail of Buenos Aires milongas that you would bring to European milongas? Tina: What is one detail of European milongas that you would bring to Buenos Aires milongas? Tina: We talk a lot about Buenos Aires. 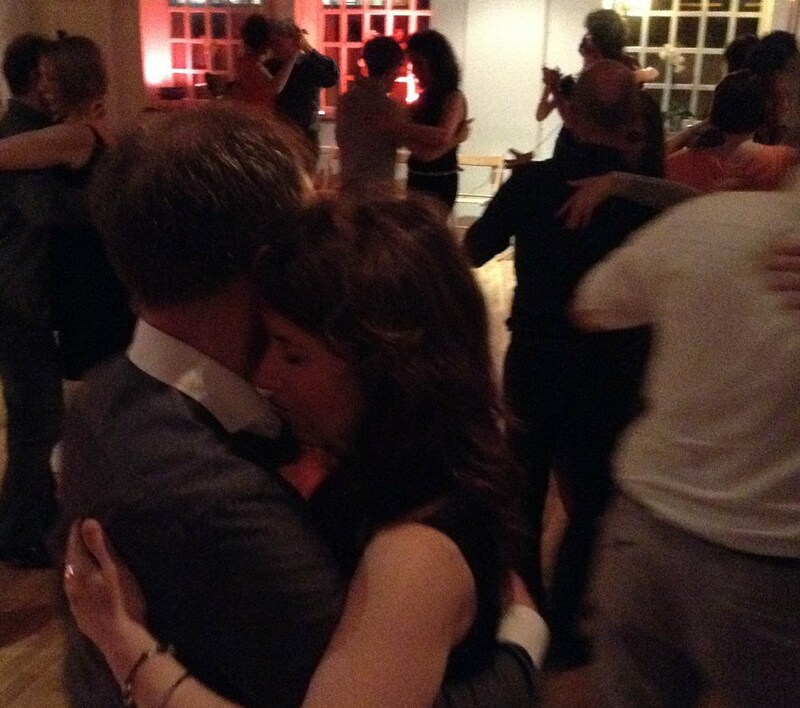 What's so special about tango in Buenos Aires? 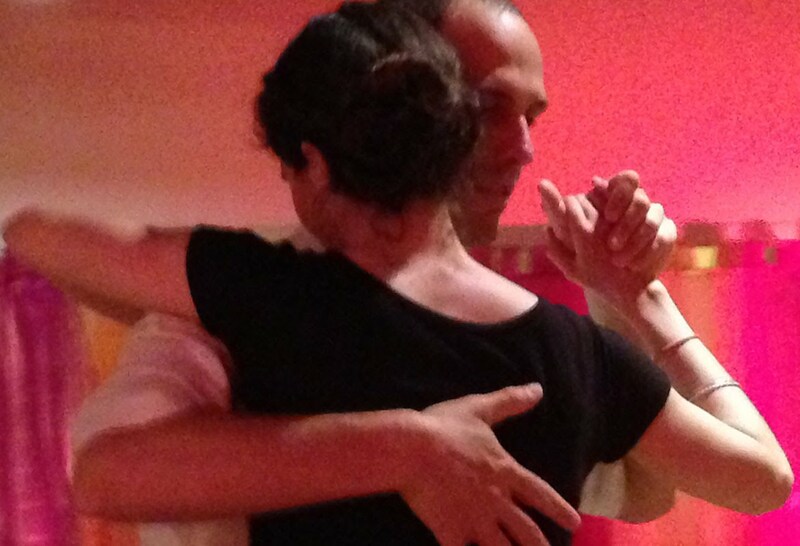 Naoko: For tango dancers, Buenos Aires is Buenos Aires and it's one and only. Tina: Should everyone go to Buenos Aires? Naoko: Yes, (if one can manage). 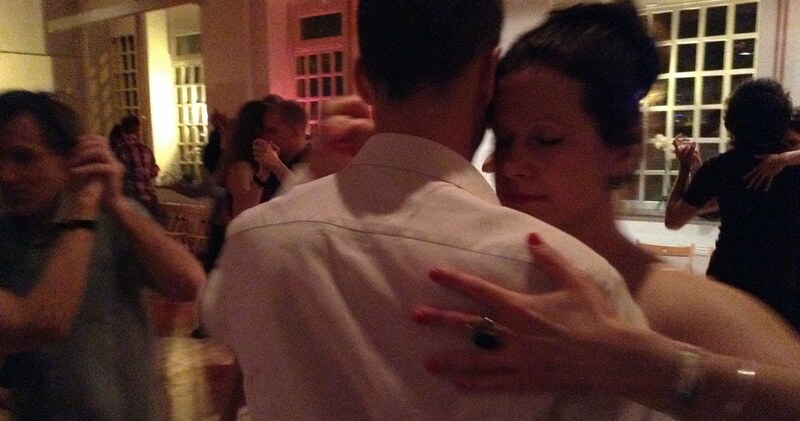 Dancing Tango in Buenos Aires is like Eating Sushi in Japan. You don't really know what it is until you experience the real one in the authentic location. Tina: Last question. Naoko, can you give us a little bit of Buenos Aires - a little bit TangoCool - on 2 May? Naoko: Yes!!! I'm so excited to be there!!!! Thank you very much, Naoko. Tudi sicer pa je Naoko zelo priteno bitje in čast mi je bilo jo spoznati. Do naslednjič, ko nas bo razvajal David Alvarez iz Francije (4.7.2015) pa se od milonge lepo poslavljamo. V juniju pa Milonge Carmecita ni (se reče. da gresta El Cachafaz in Carmencita na dopust...).